An infographic from Facebook marketing expert Jon Loomer, published in January, has been rendered obsolete by the social network’s changes to the designs of its News Feed and desktop pages, so Loomer updated his infographic to account for the changes. The infographic provides dimensions for images on Facebook pages and in its ad units. 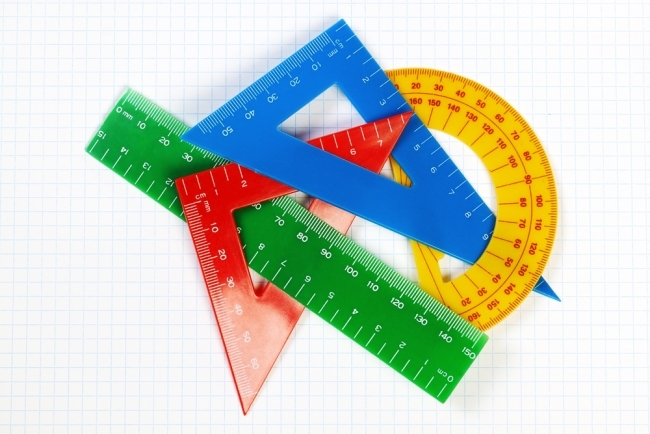 Image of measuring tools courtesy of Shutterstock.